Roger Federer's return from knee surgery has been delayed by a stomach virus. 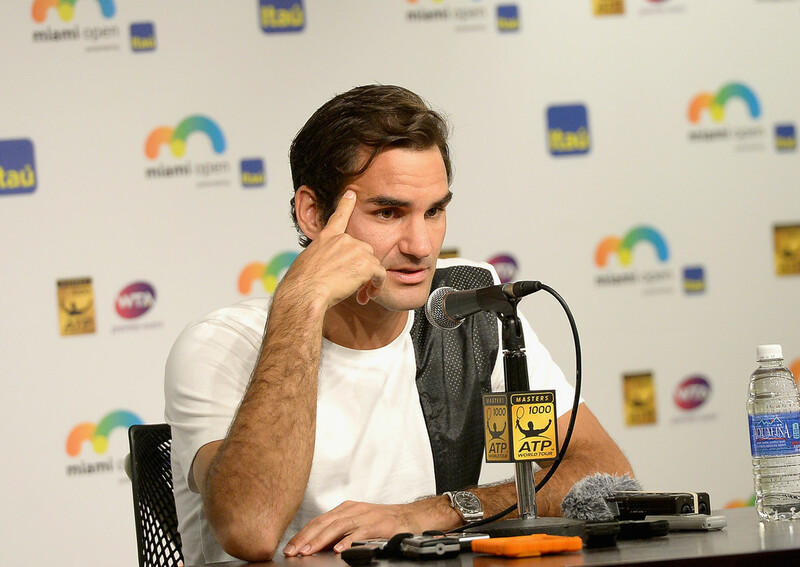 Federer was scheduled to play Friday for the first time in nearly two months at the Miami Open, but he withdrew shortly before the match because of the illness, which he has been battling for several days. Federer has been sidelined since undergoing arthroscopic surgery February 3 to repair torn cartilage in his left knee. The 2005-06 Key Biscayne champion hasn't played in the tournament since 2014. Federer's return will now likely be on clay next month at Monte Carlo Masters. He was replaced in the Key Biscayne draw by lucky loser Horacio Zeballos, who faced Juan Martin del Potro in the second round.